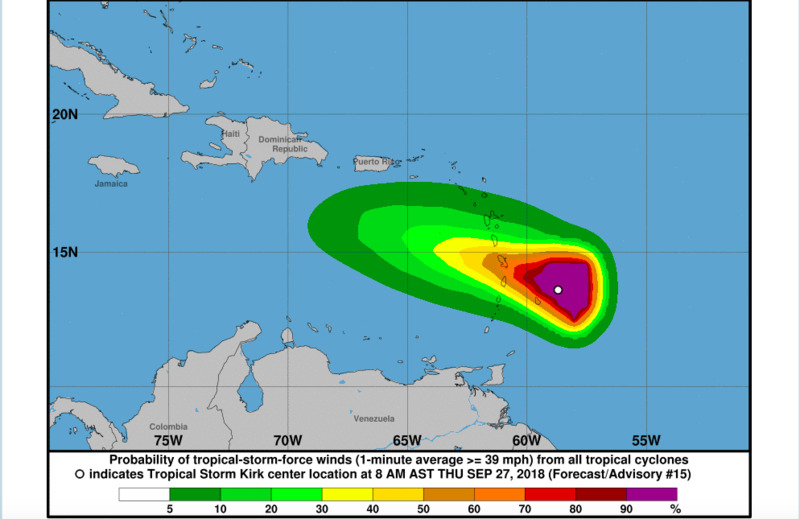 Schools closed for a second day as Tropical Storm Kirk passes Barbados and the Lesser Antilles. 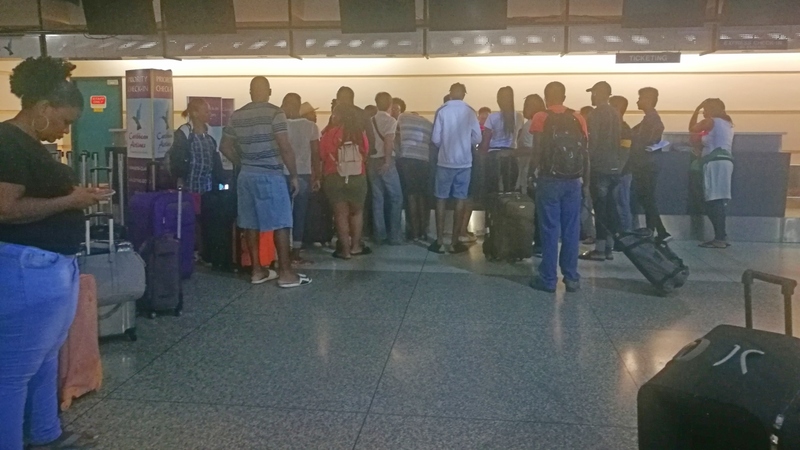 Confirmation came from Minister of Home Affairs and Acting Attorney General Edmund Hinkson. 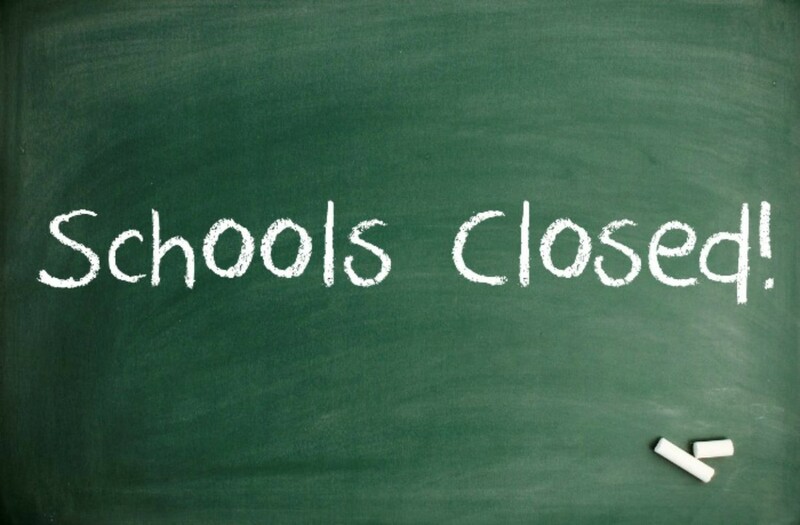 The Ministry of Education has not taken a definitive decision on reopening schools tomorrow as yet. 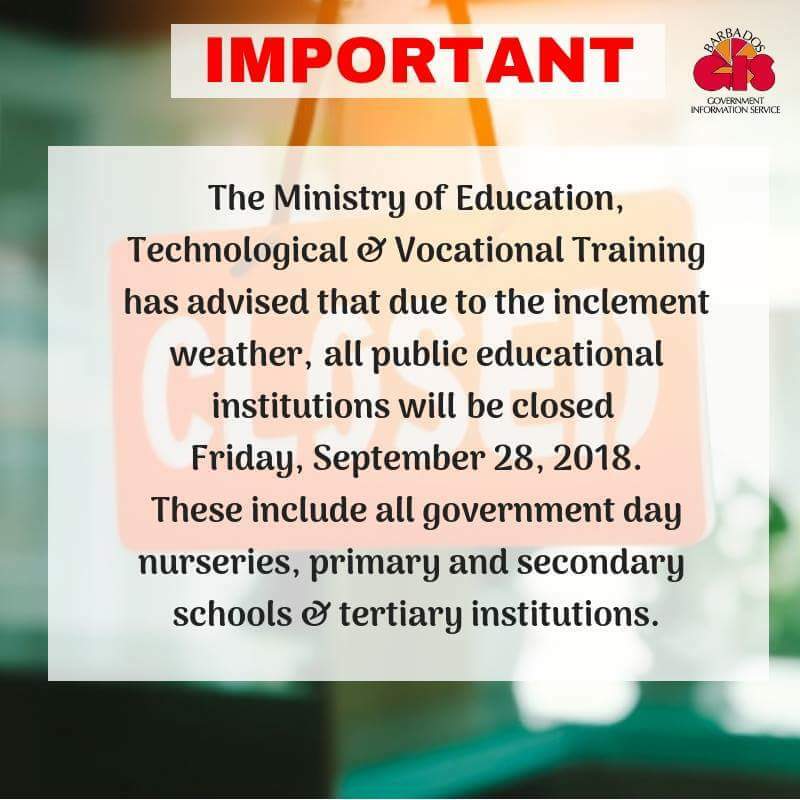 Nurseries, primary, secondary and tertiary educational institutions were closed today, Thursday, September 27, as Tropical Storm Kirk approached and passed through the Lesser Antilles. With many parents and guardians in anew uproar about schools possibly reopening tomorrow morning, the Minister spoke to Loop News moments ago. "We have managed to avoid the major impact of the eye but the bands are now dumping lots of water and wind on the island. 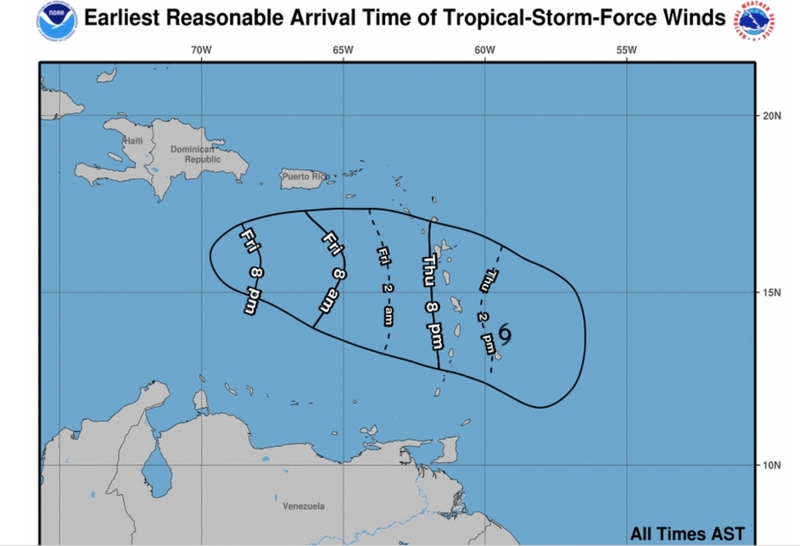 "We are awaiting an update from the DEM [Department of Emergency Management] office and also reports on flooding and damage across the island and will advise further as soon as more information comes to hand." She shared that the next DEM update will be at 11:00 p.m. 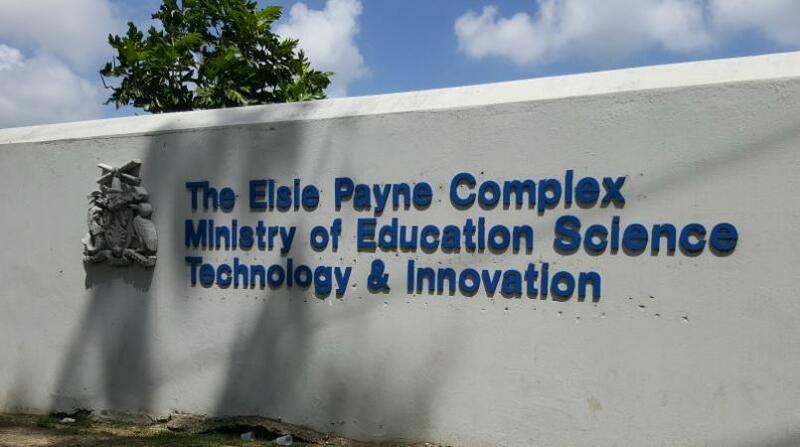 The Education Minister Santia Bradshaw says that assessments are being conducted. The next update will be at 6:00 am. 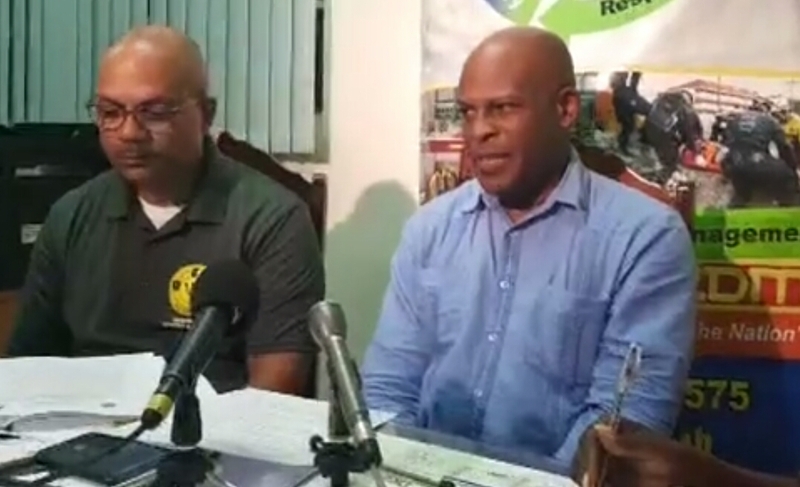 Acting Attorney General Edmund Hinkson shared that some shelters have been put to use. Many of the hurricane shelters are schools.